This is one of my favorite PNW endemics. These bark peels can be collected and steeped in a tea to treat stomach aches, cramps, or sore throats. The berries can be chewed to suppress hunger or fermented into a cider. The wood of madrone is beautiful and dense making it excellent for kinds of projects. 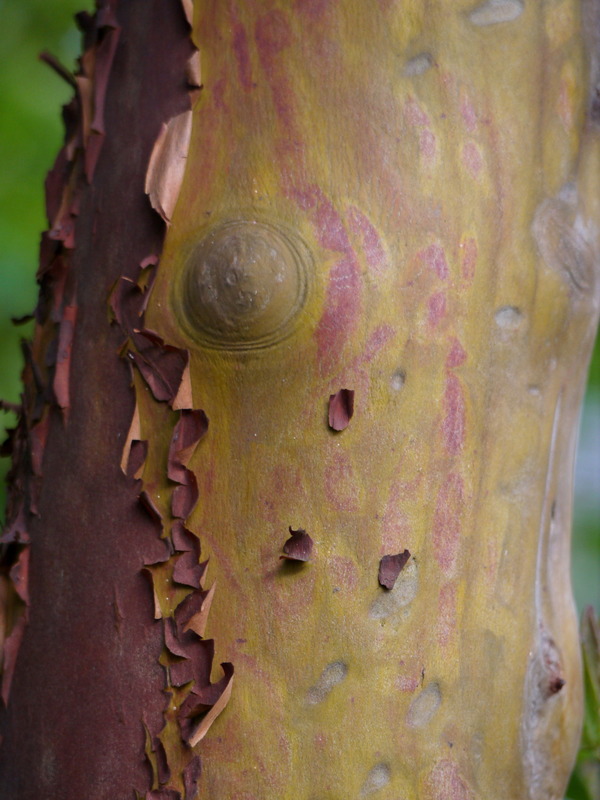 Madrone’s thick, evergreen leaves are resistant to water loss make the species well adapted for coastal and dry environments throughout the PNW.